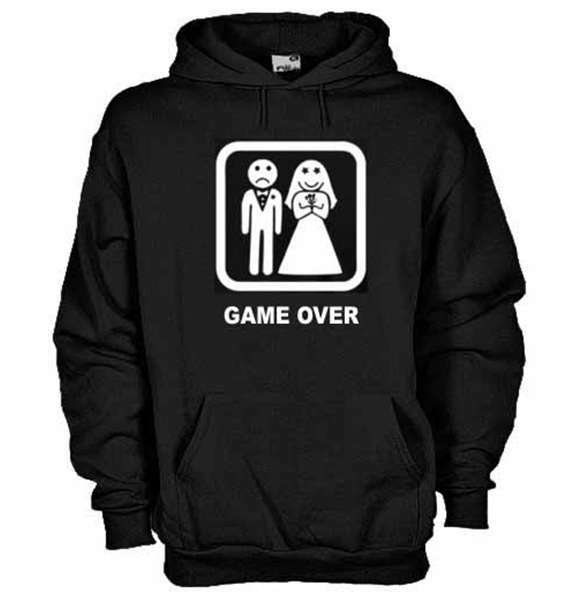 Game Over Hoodie, print on front, category: football. Default Color: as . Brand: Fruit of The Loom/Gildan. 80% Cotton – 20% Polyester. White: 260Gr/m2 – Colored: 280gr/m2. Hood string in matching tones, kangaroo pocket. Unisex Hoodieavailable colours: PINK, YELLOW, WHITE, NAVY BLUE, BOTTLE GREEN, RED, ORANGE, BLACK, ROYAL BLUE, PURPLE, MELANGE GRAY, GRAFITE GRAY, BROWN, OLIVE GREEN. Kid's Hoodieavailable colours: PINK, WHITE, NAVY BLUE, BLACK, RED, ROYAL BLUE, PURPLE, SKYBLUE, YELLOW, BOTTLE GREEN, BORDEAUX. 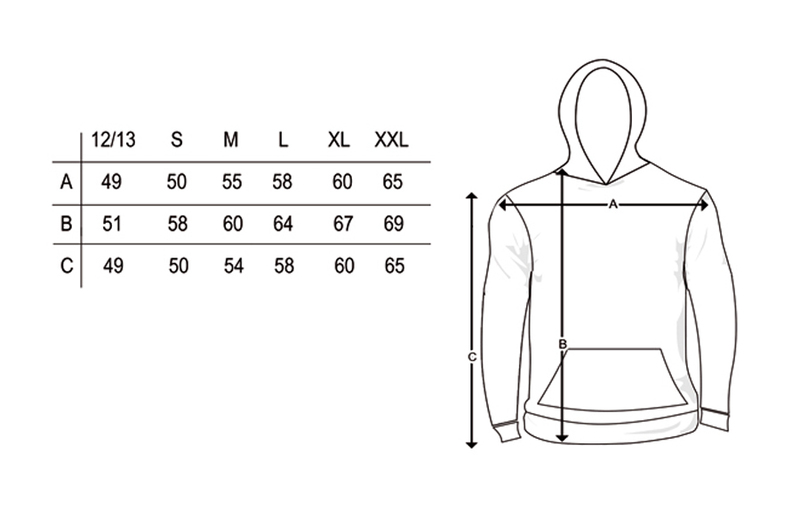 Printing techniques can vary depending on the design and are the following: screen printing, vinyl printing, transfer printing, screen printing transfer.Most of hoodies are on demand.